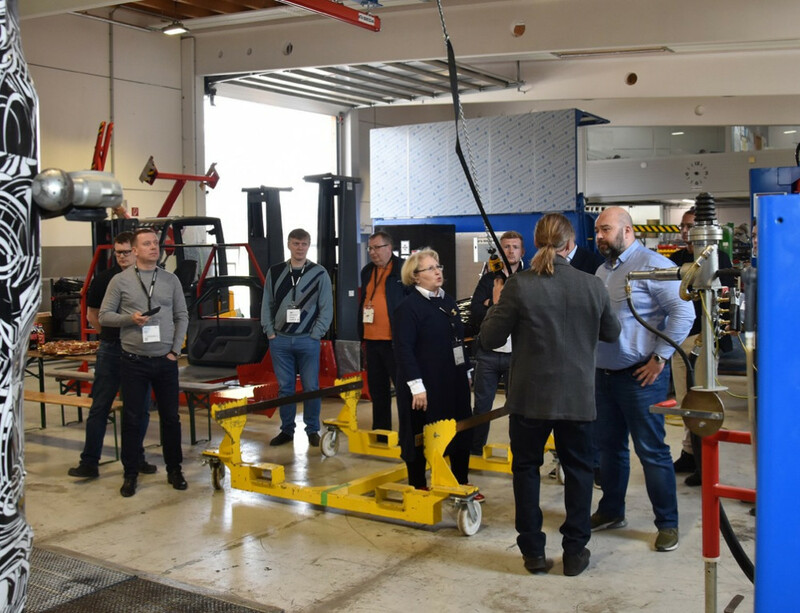 SEDA Umwelttechnik was again present at the IARC, which opened its doors in Vienna for interested professinals from the car recycling sector between the 20th and 22nd of March for the 19th time. 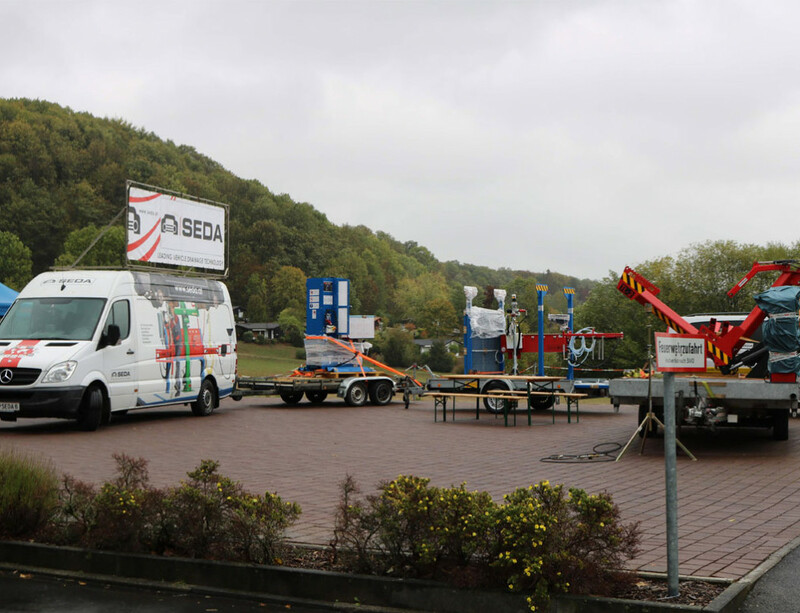 Among the 21 international exhibitors such as the Scholz Group, Hyundai, Steinert, Kobelco, etc., SEDA Umwelttechnik was the only company that extensively covered the topic of de-polluting and dismantling as well as consulting for end-of-life car recycling concepts with its product range. 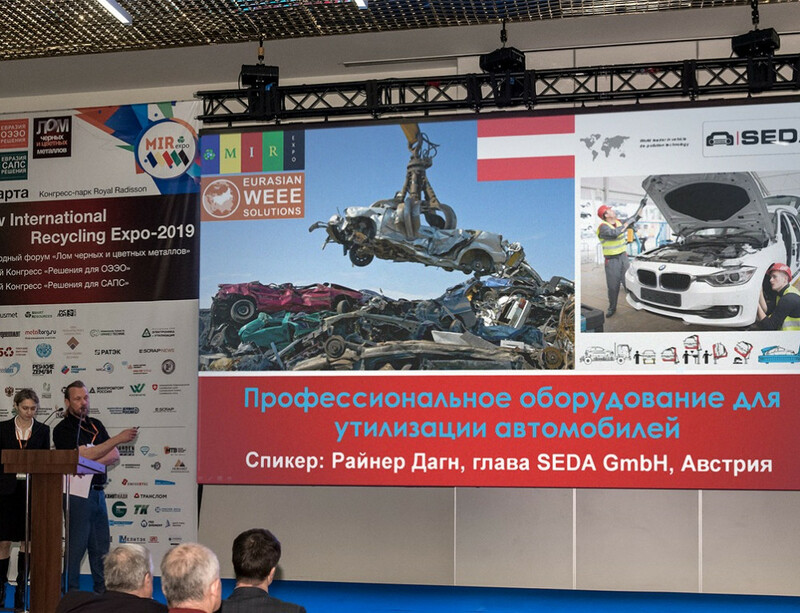 In addition to the exhibition, conferences on problems and solutions of the car recycling industry were held not only in European countries, but also in countries such as India, Argentina etc. 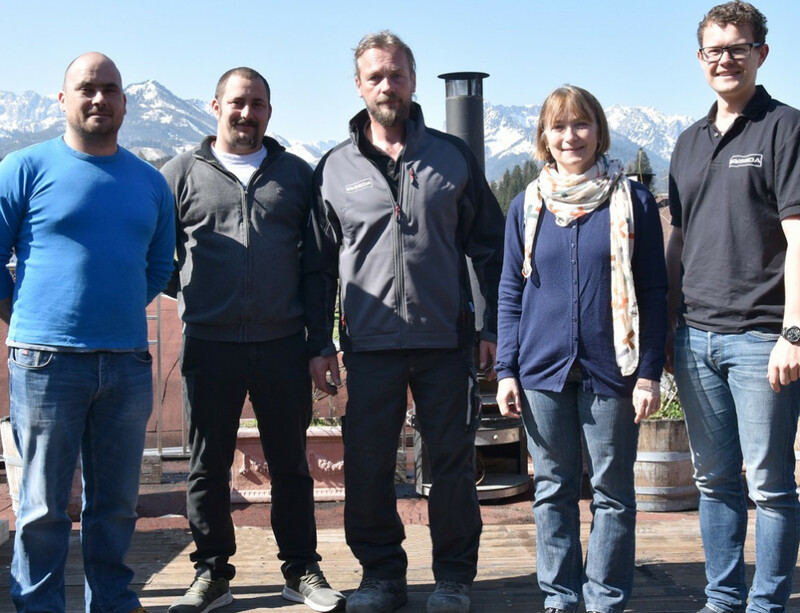 SEDA presented itself at the 19th IARC in Vienna. 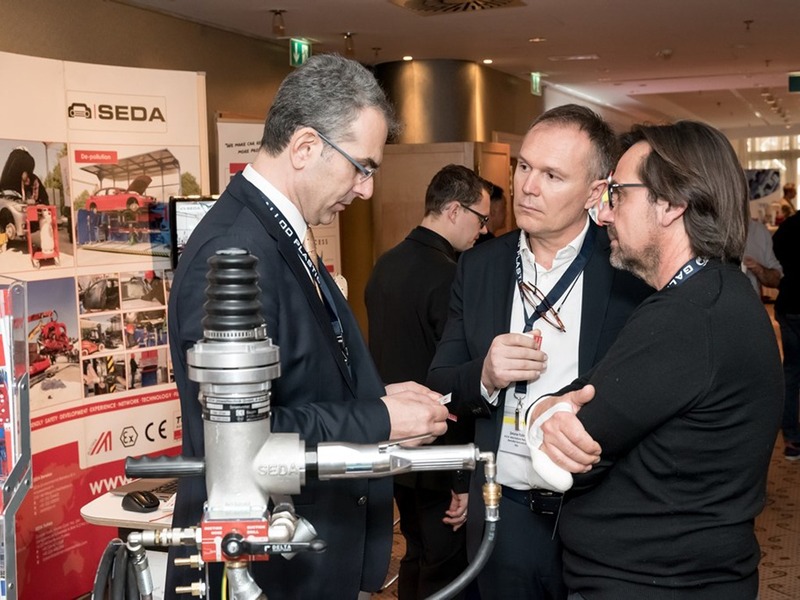 The event was attended by about 300 professionals from different countries of this industry and SEDA Umwelttechnik gathered great interest with its product range. 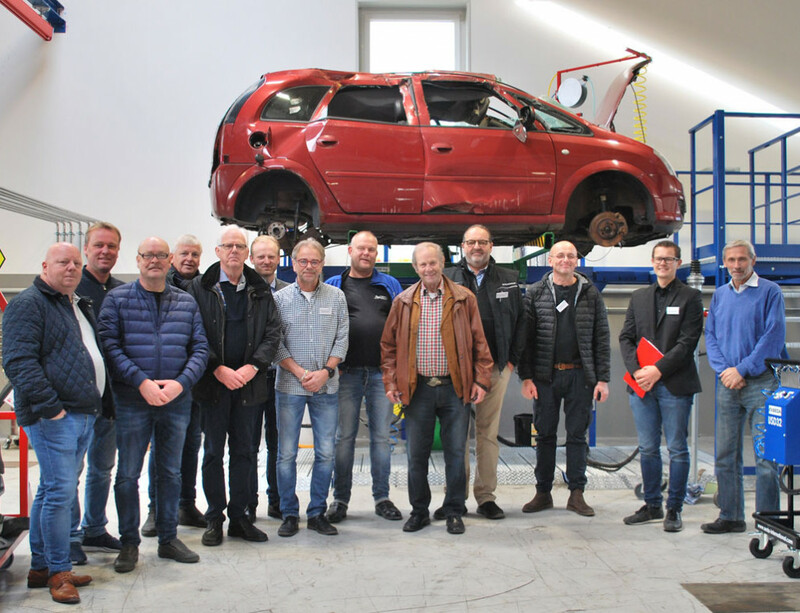 The world’s only automotive recycling conference IARC will take place for the 20th time in Geneva between March 11th and 13th, 2020.